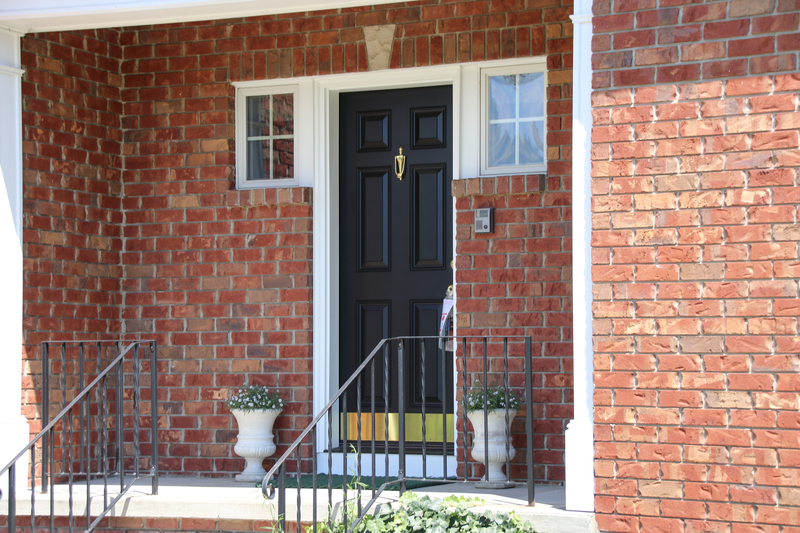 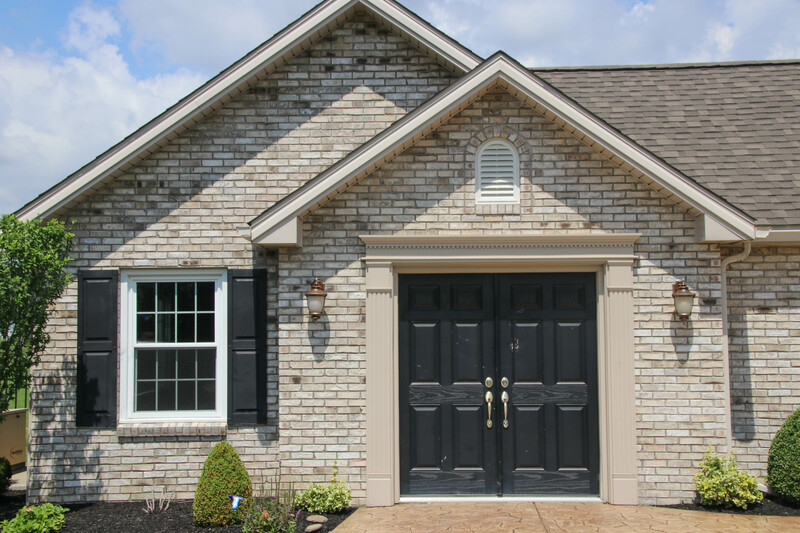 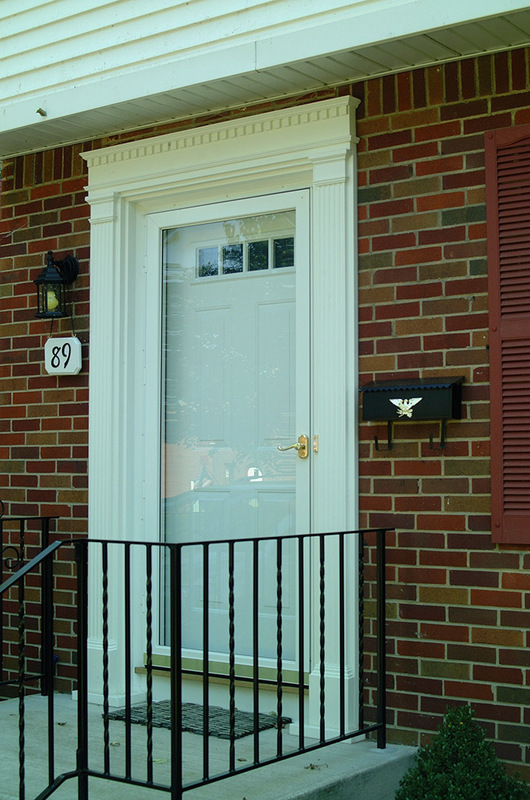 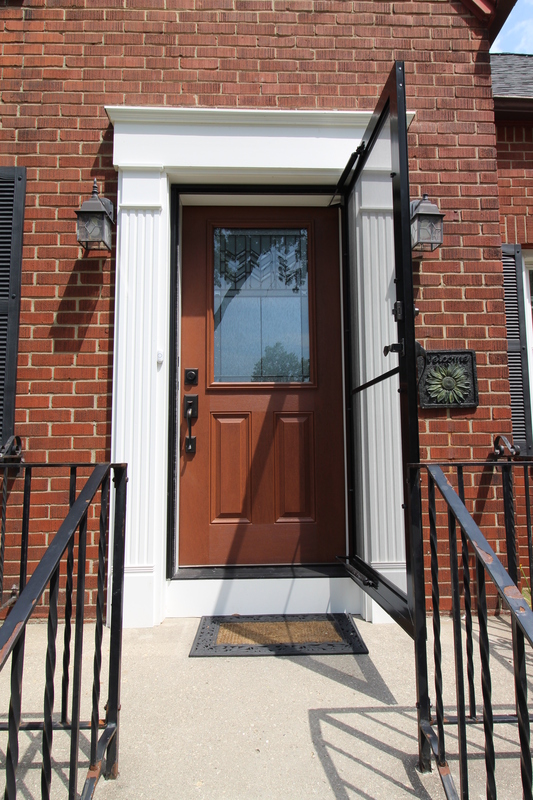 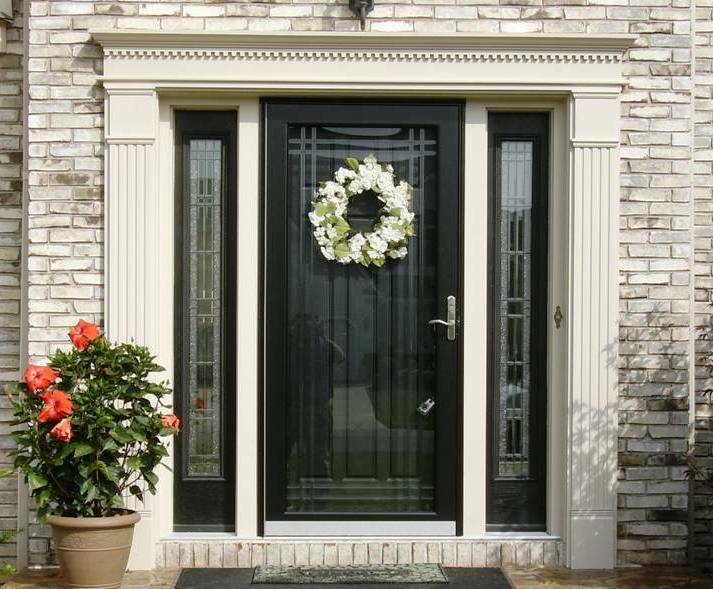 Exterior doors keep you safe and add to the curb appeal of your home. 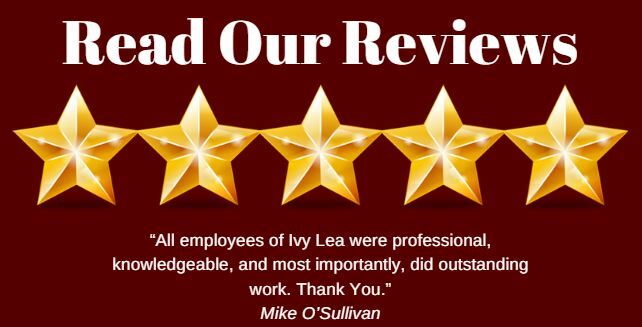 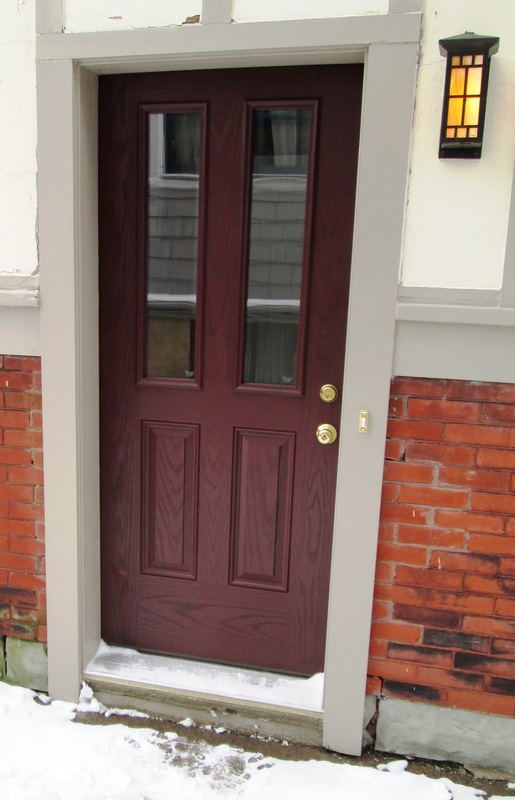 Ivy Lea Construction installs exterior doors in Buffalo to give you the best security and make the outside of your home look beautiful. 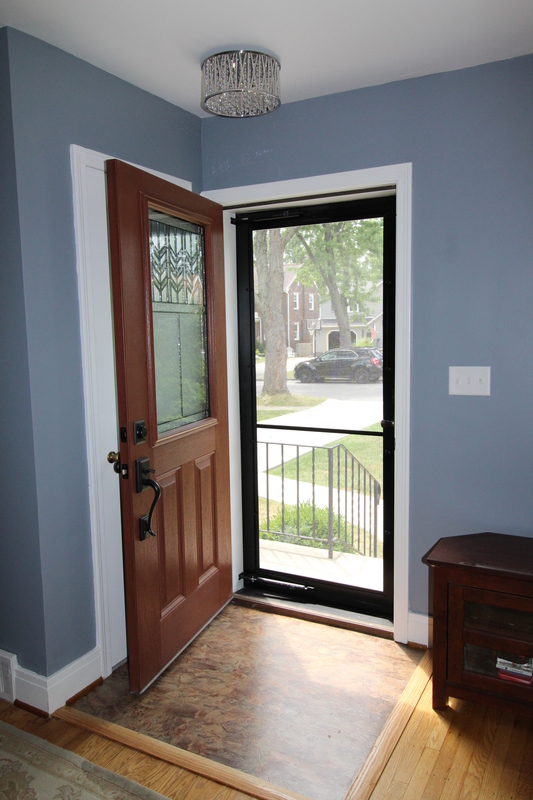 We install exterior doors of all kinds, including insulated doors, storm doors, sliding doors and doors for extra security. 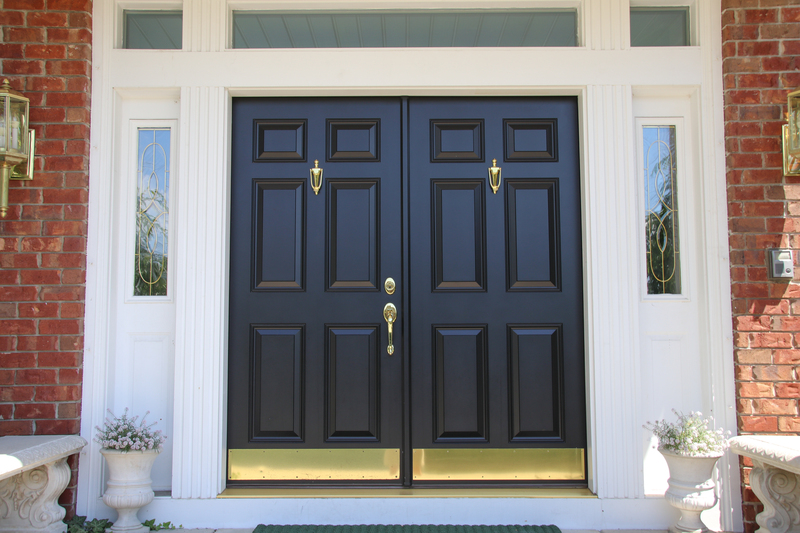 You can add magnificent double doors to your home entrance to make a fantastic first impression on all your visitors, add extra strong back doors for additional security, or sliding doors for your deck or patio. 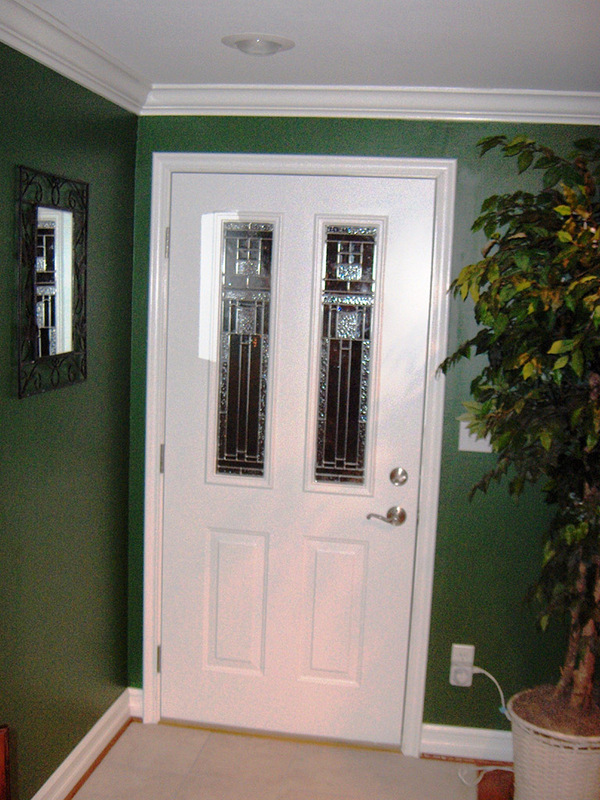 We install all types of doors and make sure everything works properly, with craftsmanship built to last. 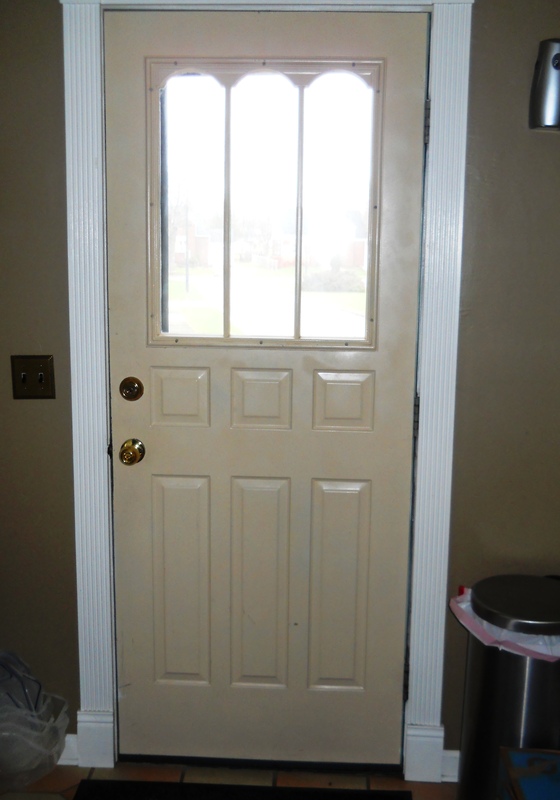 Properly installed doors prevent heat and air conditioning from leaking out. 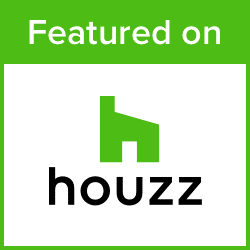 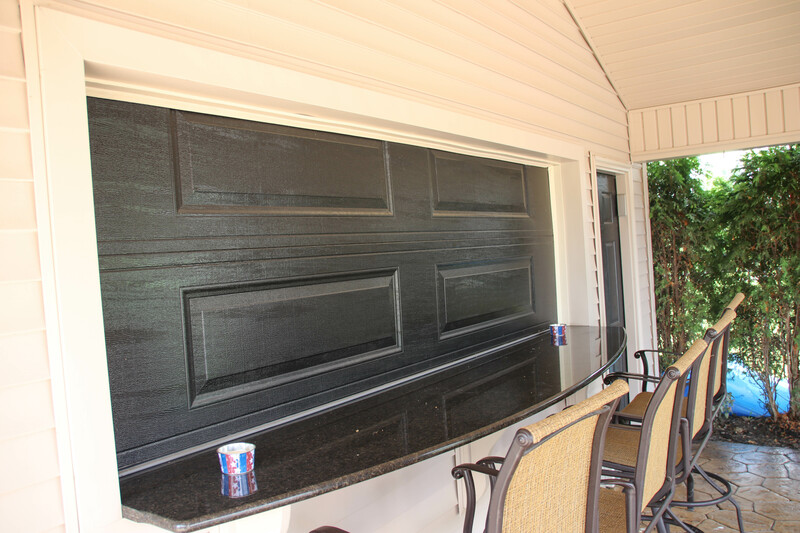 They block drafts and keep rain out, and they prevent home invasion. 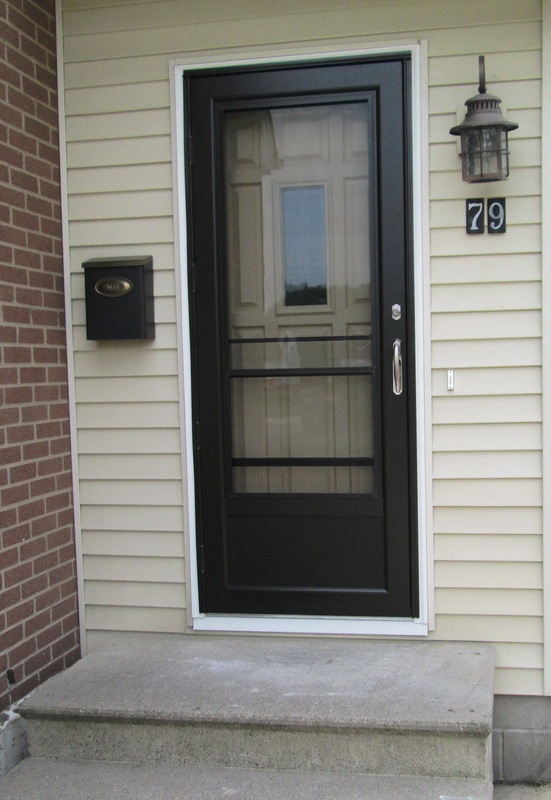 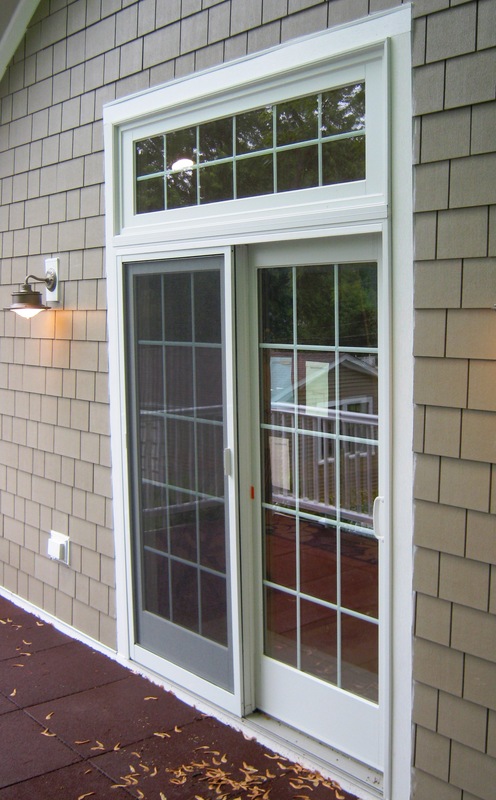 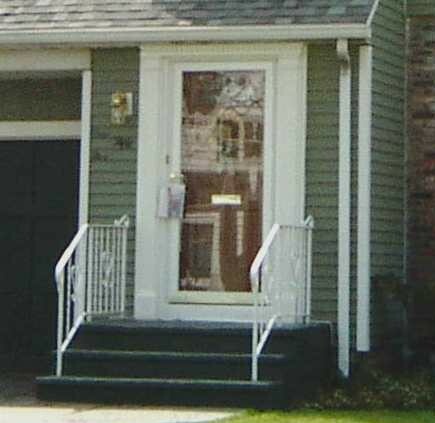 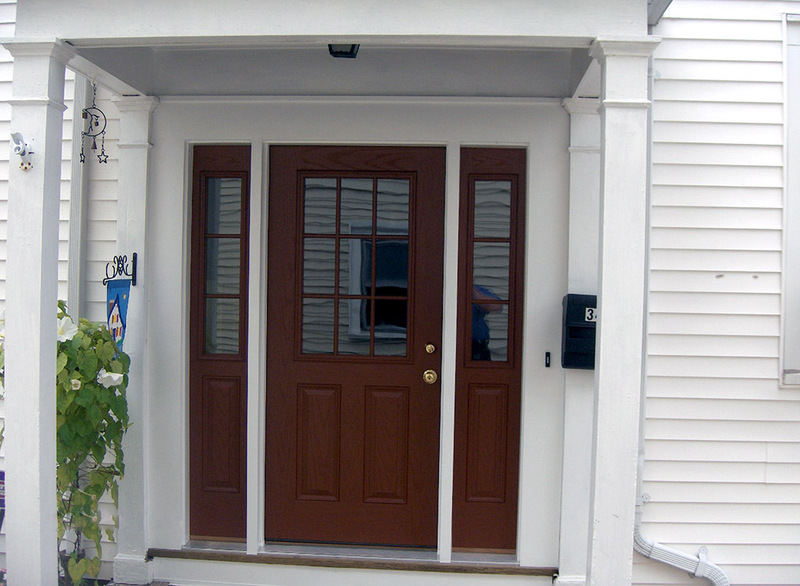 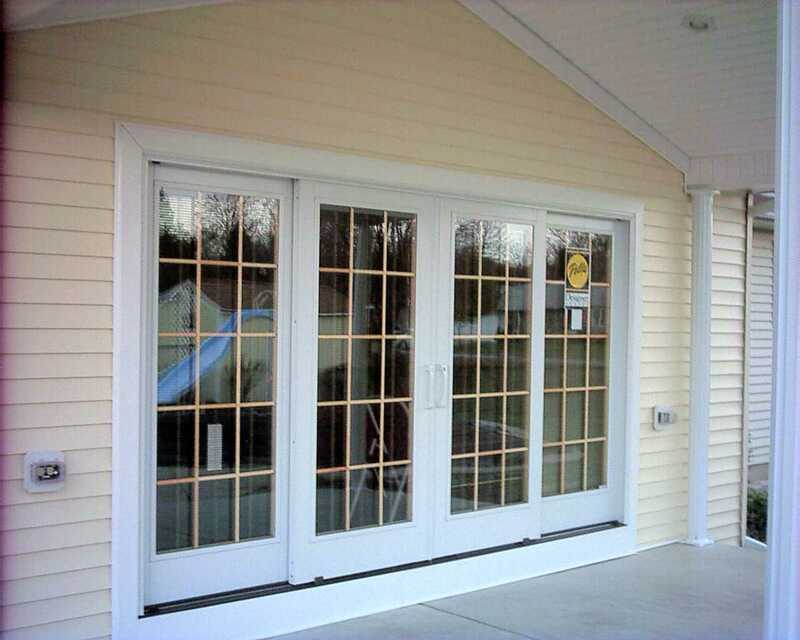 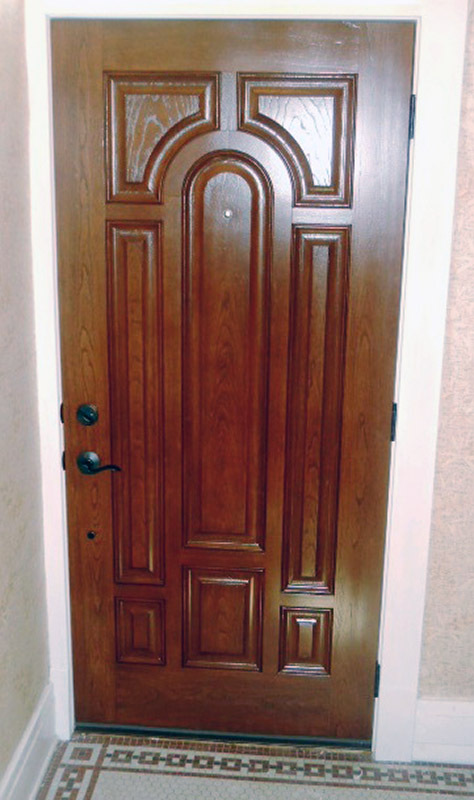 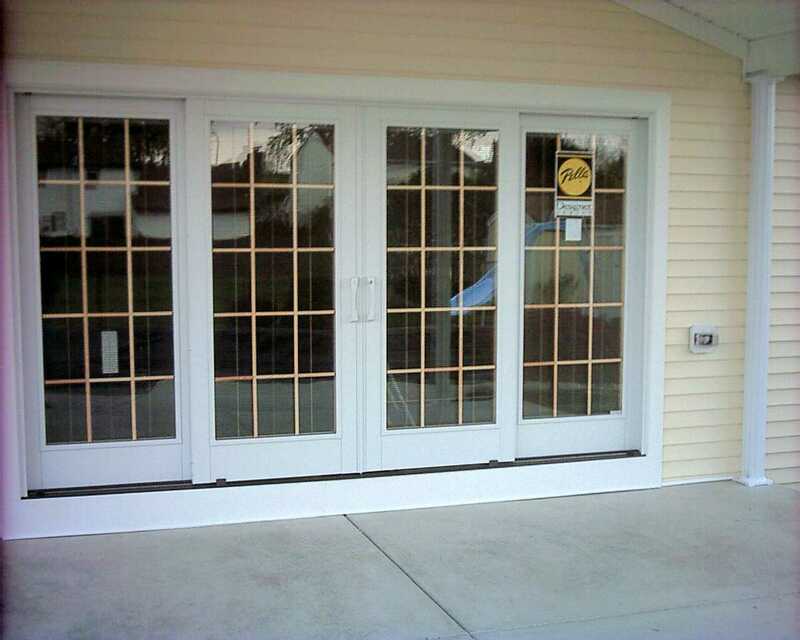 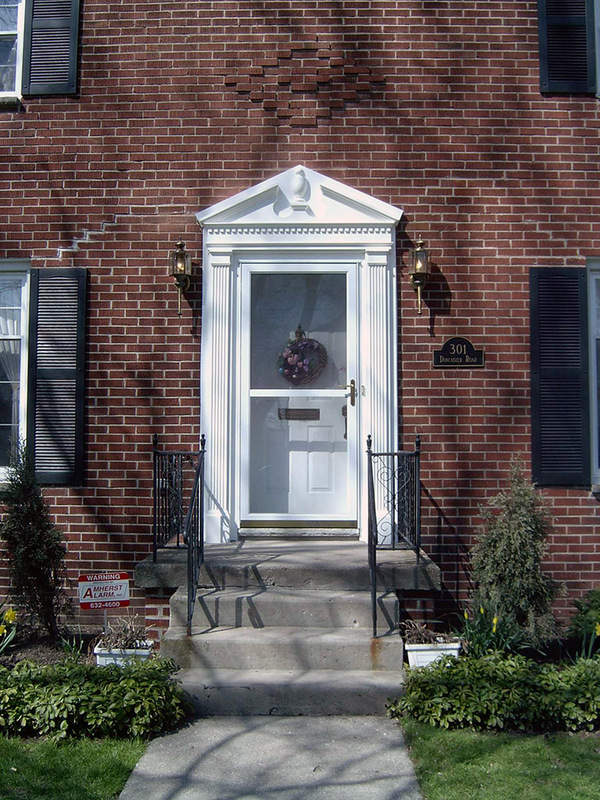 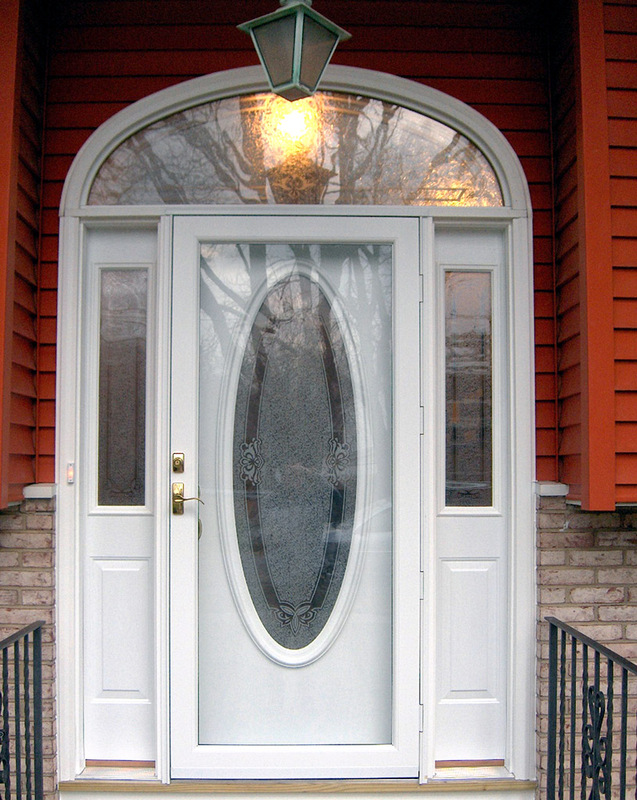 We install high-quality exterior doors that give you the best home protection and add to your home’s curb appeal. 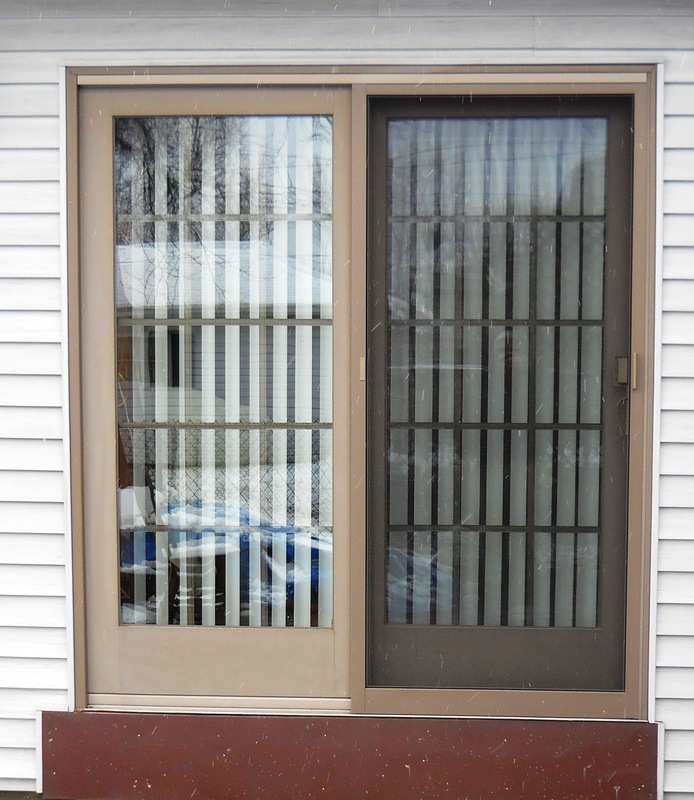 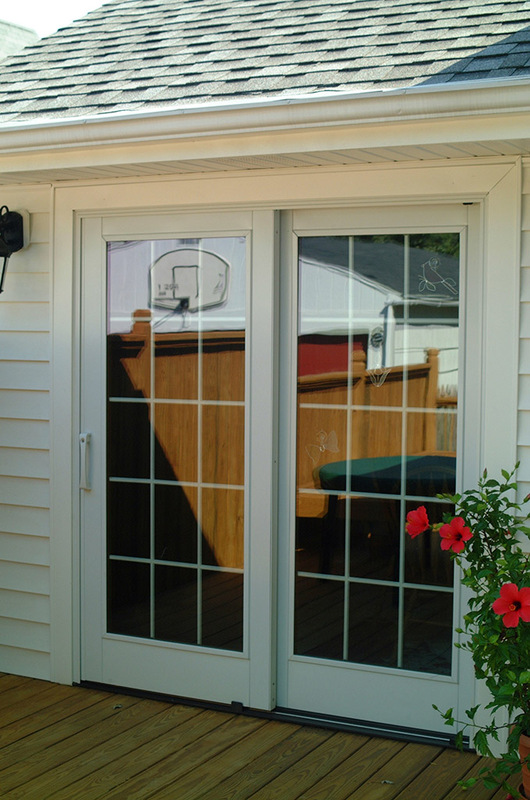 We install screens so you can open your exterior doors in the summer and invite in fresh air, doors with beautiful glass windows to add elegance and prestige to your facade, and storm doors or insulated doors for extra security and protection from the elements. 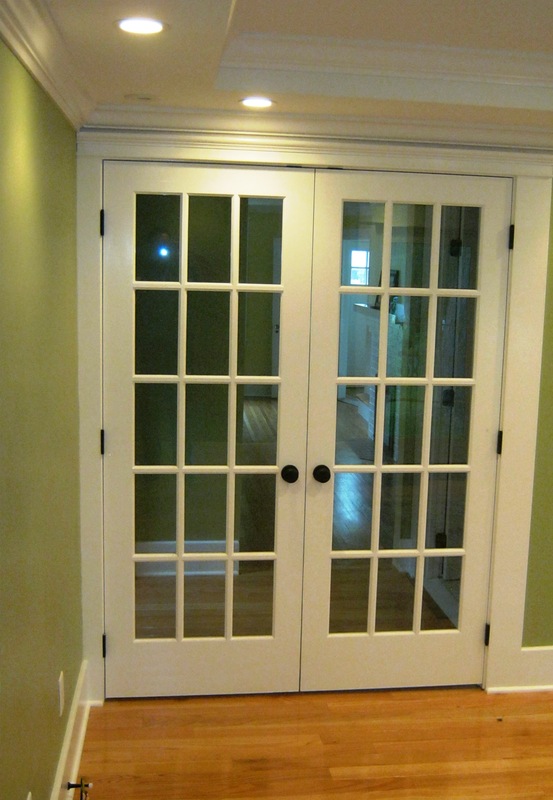 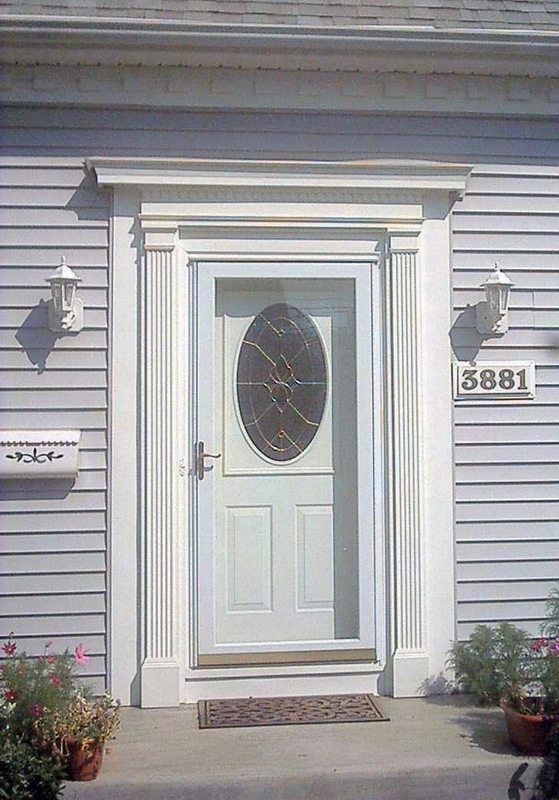 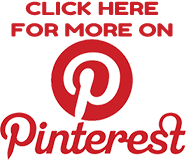 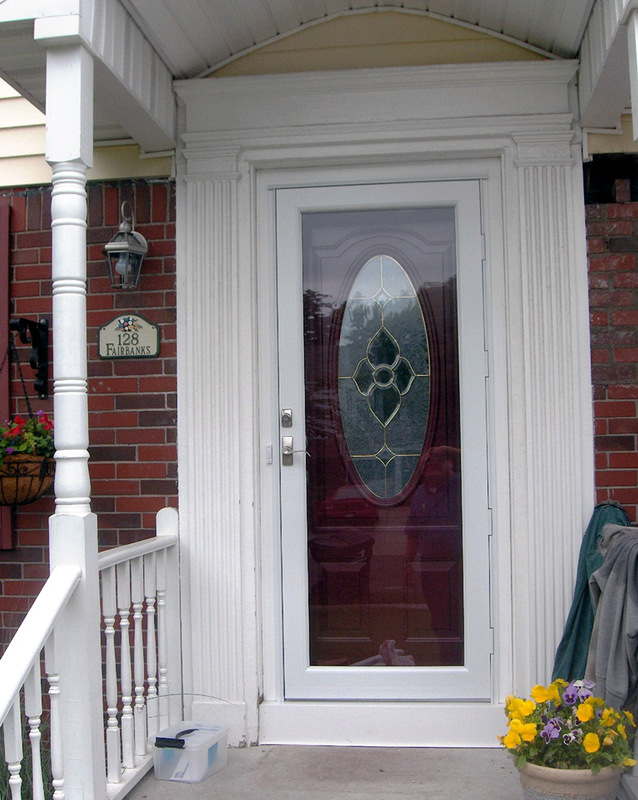 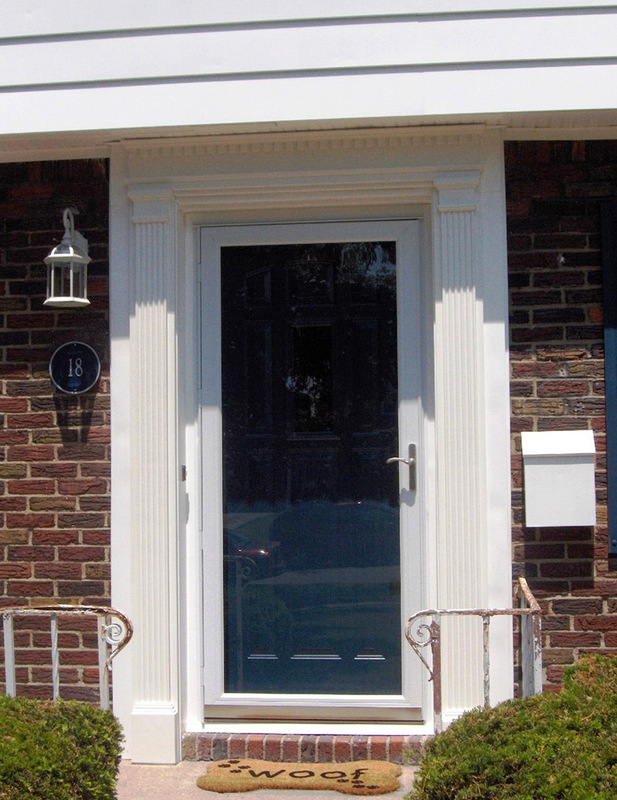 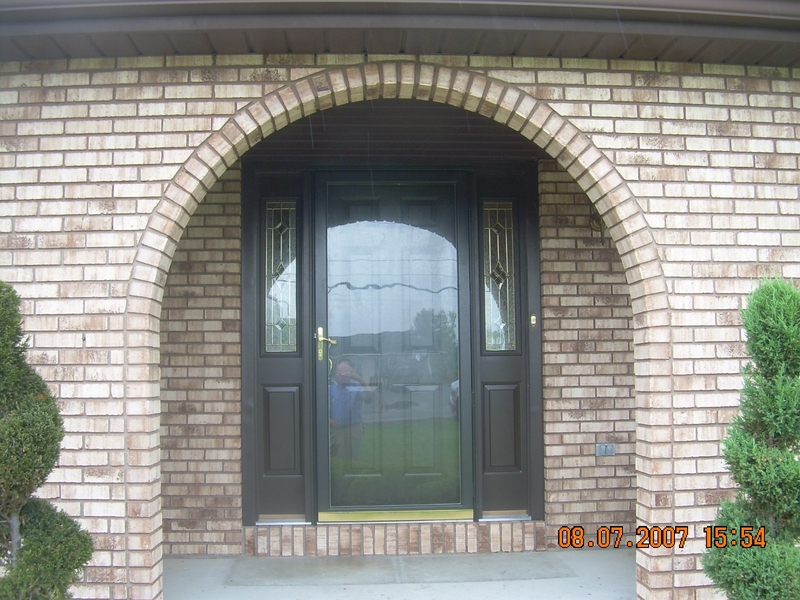 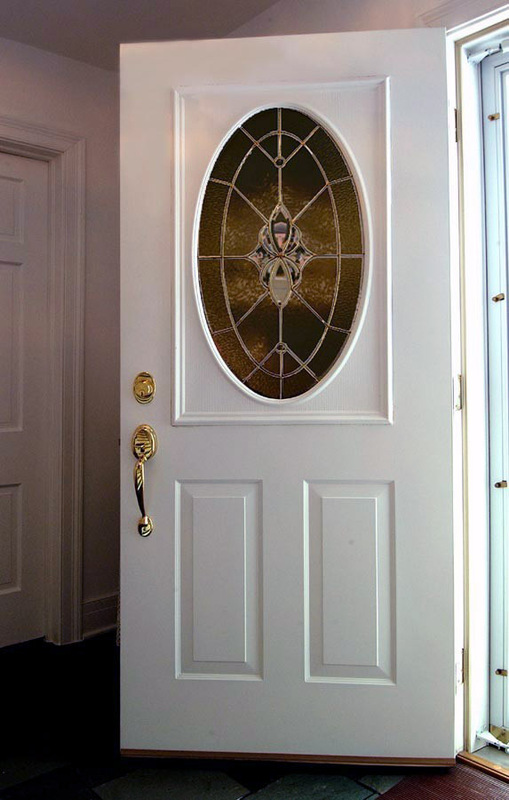 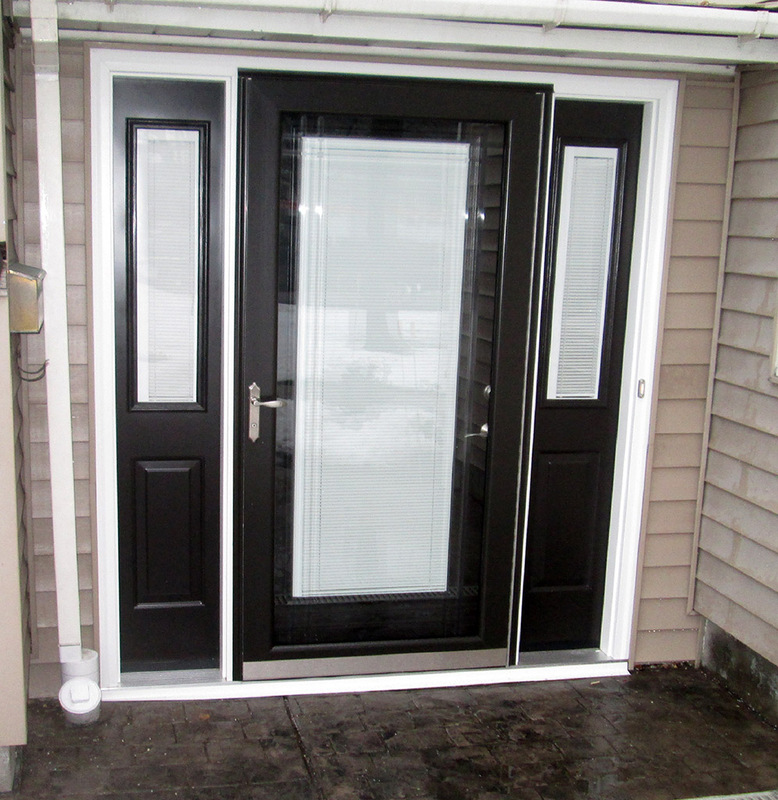 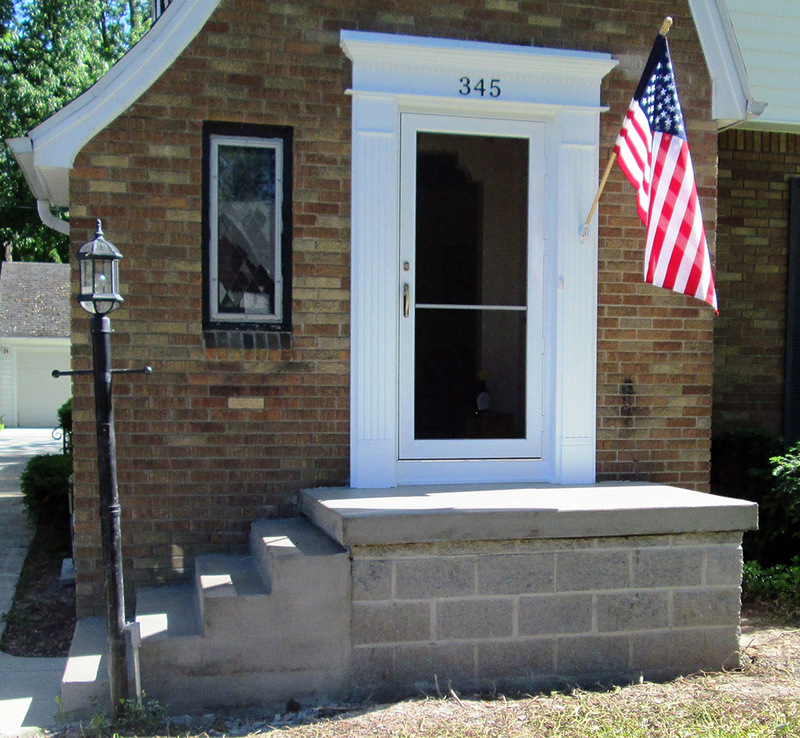 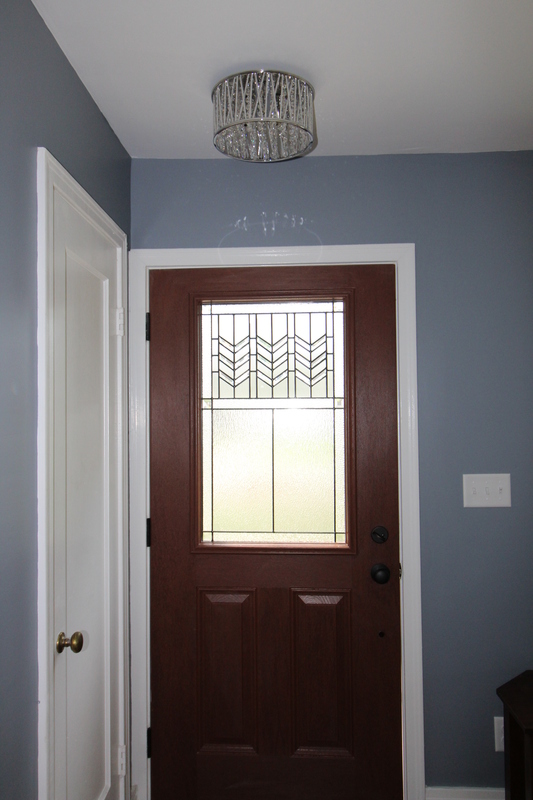 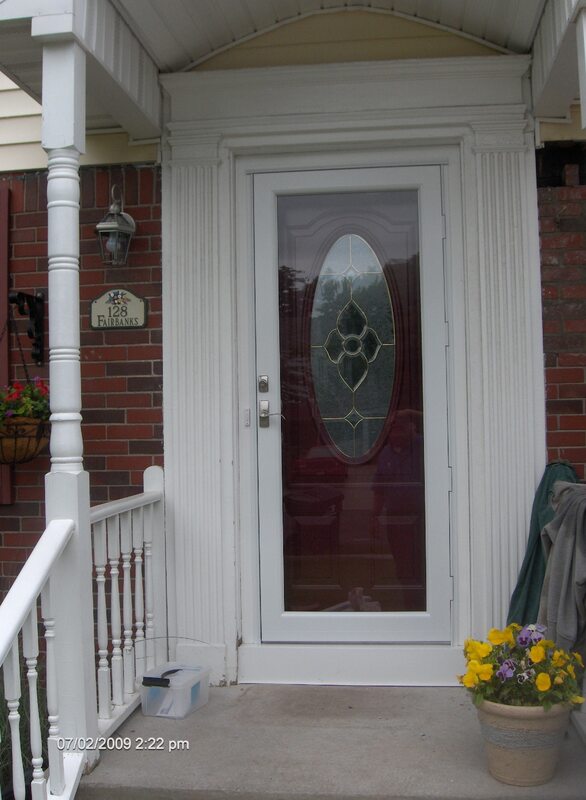 Contact us today to get a quote for your home improvement in Buffalo, find your ideal doors and schedule installation.